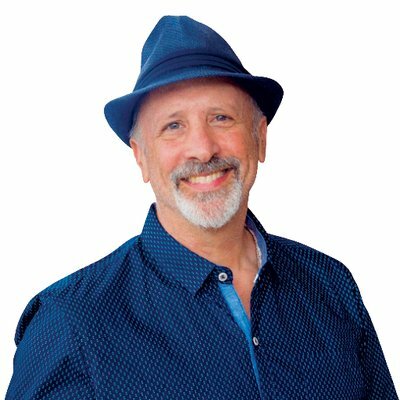 Our guest for Episode 151 is Mitchell Levy (http://aha.pub/MitchellLevy). This episode is a wrap for the Legacy series, in which Mitchell Levy (http://aha.pub/MitchellLevy), TEDx speaker and the AHA Guy at AHAthat (https://AHAthat.com), and co-host Lisa McDonald (http://aha.pub/LisaMcDonald), author, motivational speaker, TV and radio host, and blogger (http://livingfearlesslywithlisa.com), exchanged amazing messages for the month. Together with their phenomenal guests, they gave us great takeaways about life and how we can be impactful to others every day. This time, Lisa grabs her chance to interview Mitchell on his thoughts about legacy. Mitchell imparts his ideas and what he considers to be the deeper meaning of legacy. He thinks that servant leadership is a good way of doing business; it turns out that what he’s doing feels good for him, that it feels good in the heart. He also saysthat it’s good to be someone who touches people’s lives in so many different ways. We can influence other people in such a way that will significantly change their lives positively.